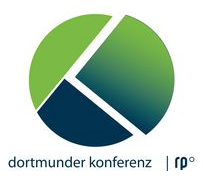 During the roundtable at the 4th Dortmund Conference on Spatial and Planning Research “Die große Transformation – Herausforderung und Chance für die Raumplanung” (engl. 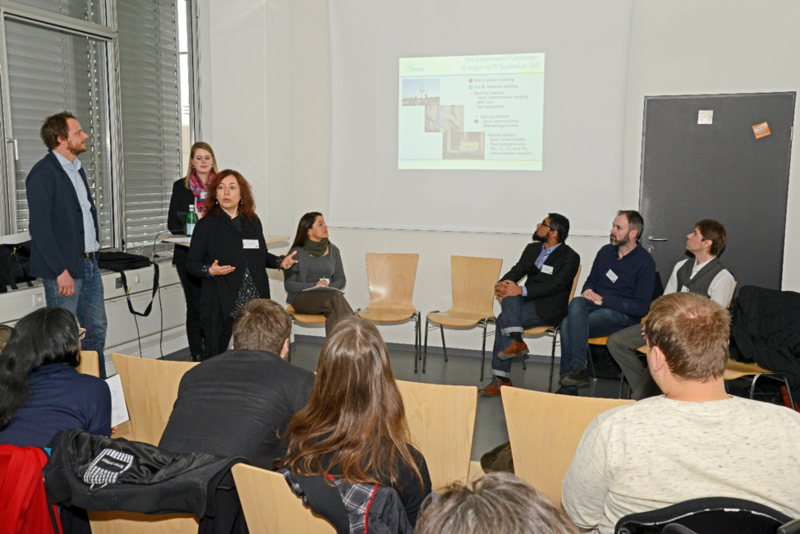 “The Great Transformation – Challenge and Opportunity for Spatial Planning”), on the 6th of February, part of the iSCAPE project team ((Marisa Fuchs (TUDO), Jörg Schmitt (TUDO), Beatrice Pulvirenti (UNIBO), Athanasios Votsis (FMI), Alessandra Prampolini (T6), Muhammad Adnan (UH), John Gallagher (TCD)) discussed with international scientists various urban planning aspects as well as innovative and smart measures and methods for improving air quality, which are also considered or implemented in the iSCAPE project. The international scientists were particularly interested in the experience of the iSCAPE team with passive control systems, green infrastructure, the usage of an app in order to possibly change people’s behavior as well as the social and economic impact assessment. The Roundtable provided a great opportunity to share the work and experiences of the iSCAPE project and to learn from the expertise and knowledge of the participating scientists.